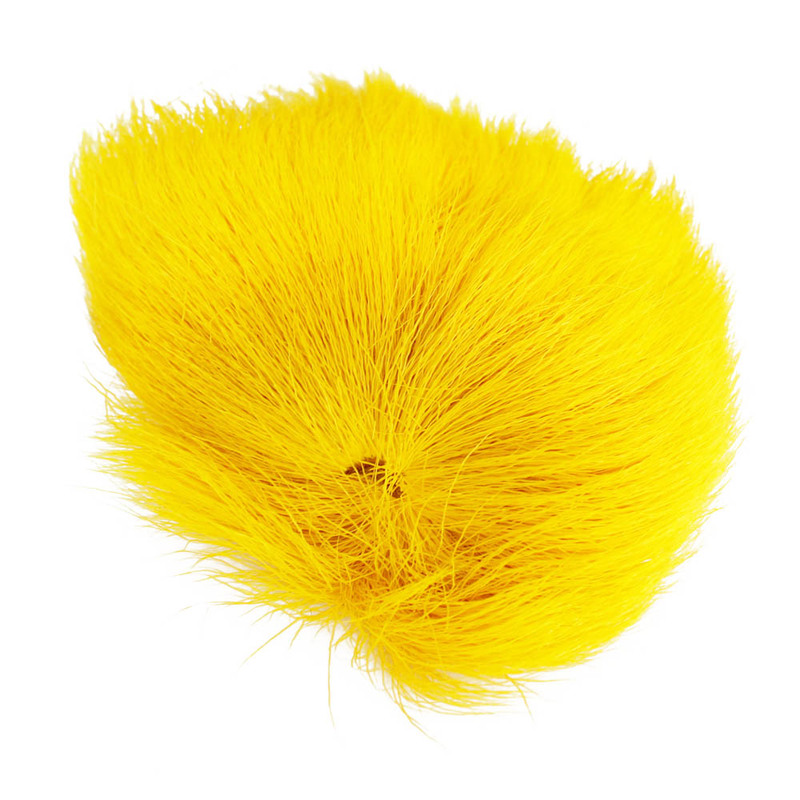 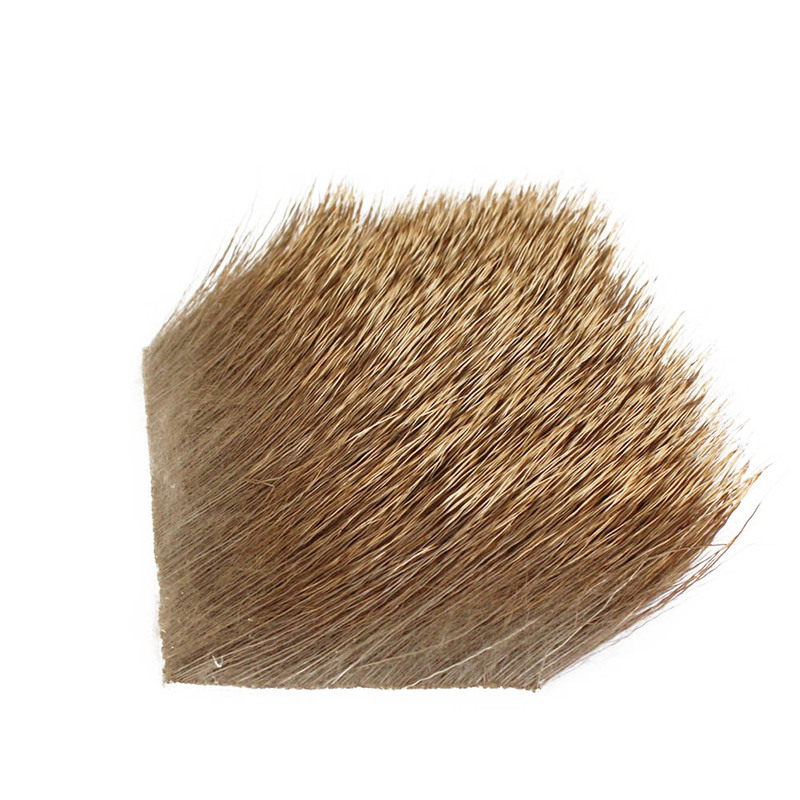 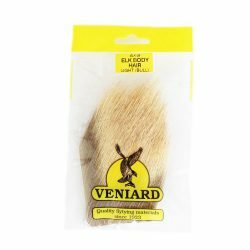 This tanned hair is the required material for many caddis and wulf wings. 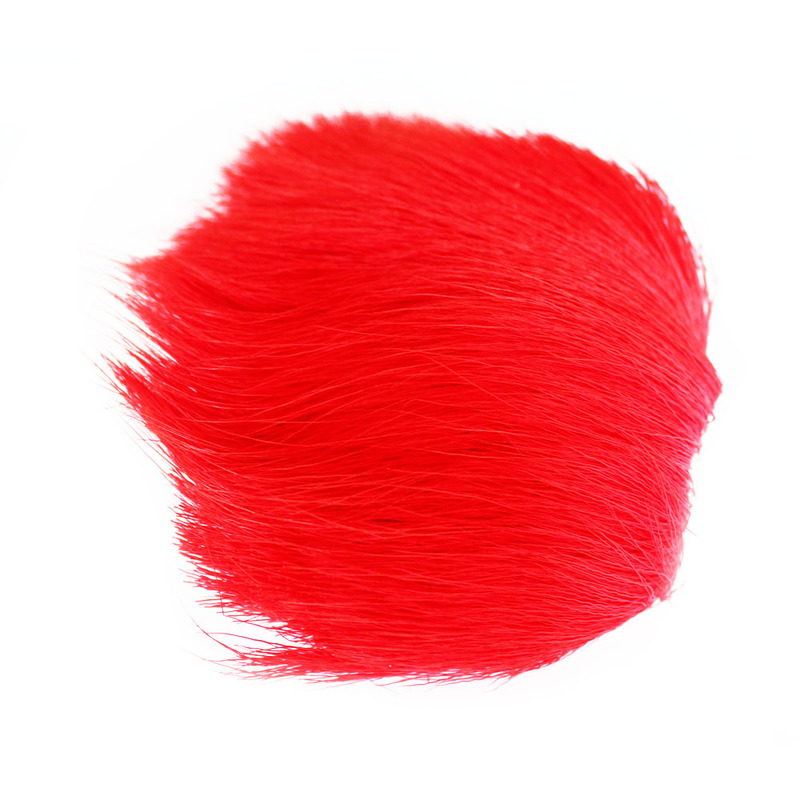 Also great for small muddlers. 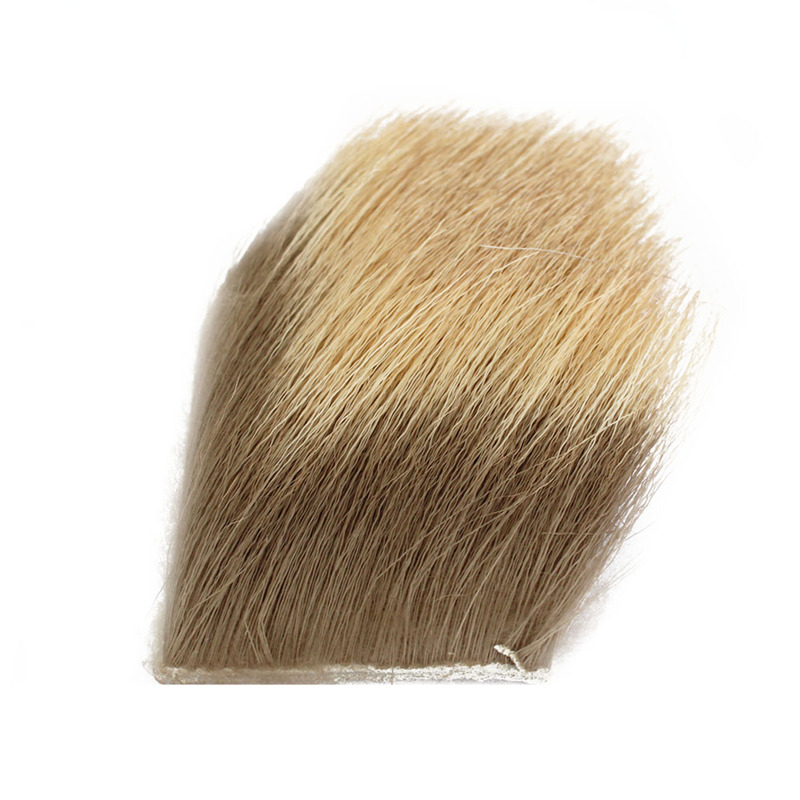 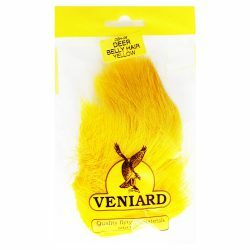 very natural colours, nice price, great quality from Veniard. 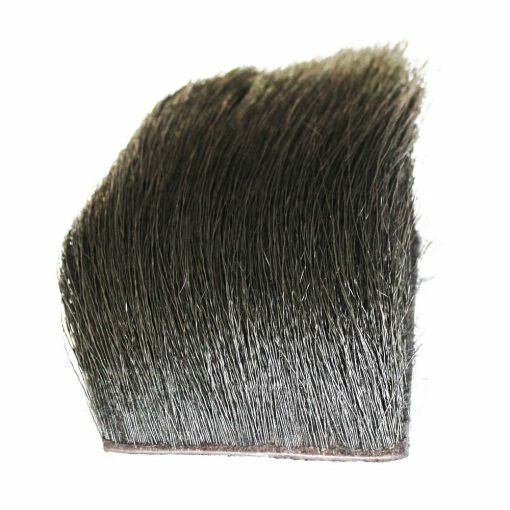 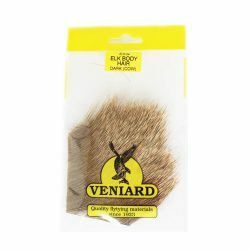 For dry flies mostly elk hair is prefered above deer hair, although the normal deer hair from veniard is also great to use. 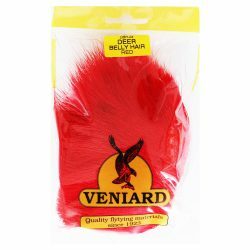 The Deer belly hair is too big for dry flies.